At any rate, true to form with my usual off-topicness, my return article is a ryview of a tv episode (it's like a game, except, well, it's nothing like a game). WARNING: The following post will contains mild spoilers for the previous season on Archer, so if you haven't watched season 7, go to your shame corner and turn on netflix. I will avoid spoiling *almost* anything from Season 8. This season opens the way that season 7 opened and ended: with Archer facedown in the pool, bleeding. Without going into spoilery details, we get taken inside Archer's mind, where he is an old timey private investigator. All of the main characters appear in his fantasy in some way (and some less than mains too), each in their own unique but somehow fitting way. In general, I found the episode enjoyable, but it's a very large tonal shift. The entire episode was very somber. And for Archer, that feels very out of place. Comedy shows like Scrubs that could be described as a Dramedy, or even Family Guy and the Simpsons which have had some tear jerking moments, can get away with episodes like this because they have serious peppered in regularly anyway. Archer has never really done that. The stakes are always low. Everything is a joke. Very rarely does it march into serious territory. But here, for 22 minutes, the whole thing has jokes but it feels restrained. 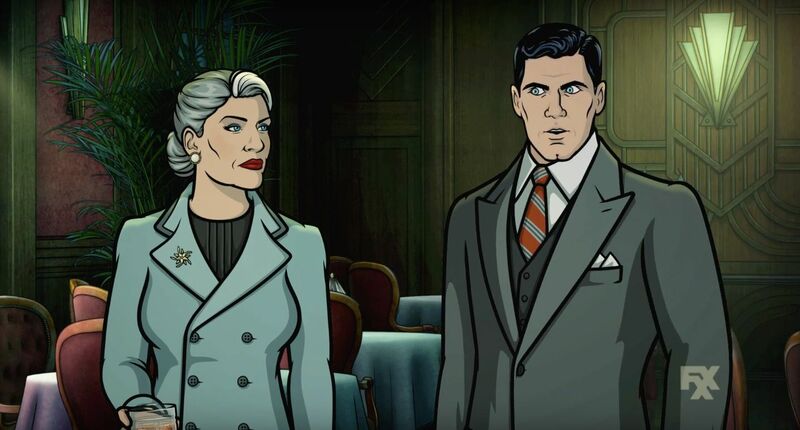 I like the new take on the old favorites, and it has some usual good callbacks, but in general it just didn't feel like Archer. And considering how every season since 5 has been toying with the core concept of the show, it's saying something if this season only now feels out of place. That's not to say I didn't like watching it. I found myself engrossed, and it led me to want to watch more episodes. So as a season premiere, it delivers I suppose. but as an Archer episode, it's not exactly one I'd want to rewatch offhandedly (like 75% of the Archer catalog). This is definitely a buildup to greater things, in theory. And time will tell if those greater things were worth the serious tone and quite frankly forgettable jokes. For now, I'd give this episode a solid 5/10. 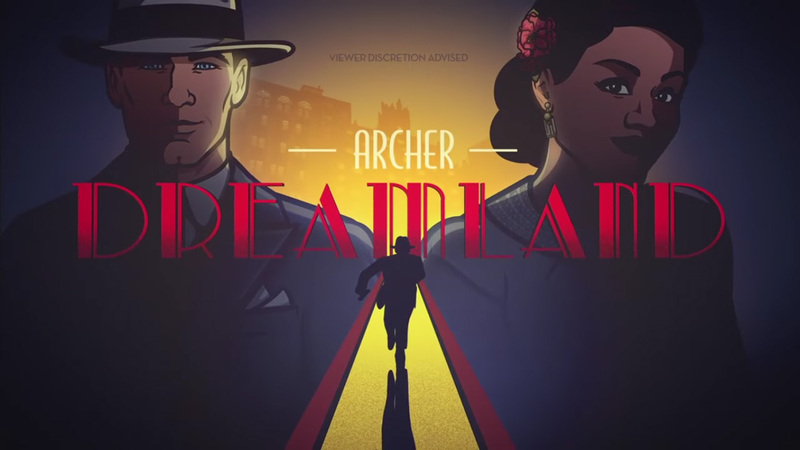 Entertaining as a show, low on the humor, low on the Archer-ificness, but intriguing enough to make me want to come back. Let me know what you thought of the episode in the comments!